Can I Sue for a Botched Plastic Surgery Procedure? Cosmetic surgery and other elective procedures are a popular option for people across the country. In 2017 alone, over 1.7 million cosmetic surgical procedures were performed in the United States, according to the American Society of Plastic Surgeons. 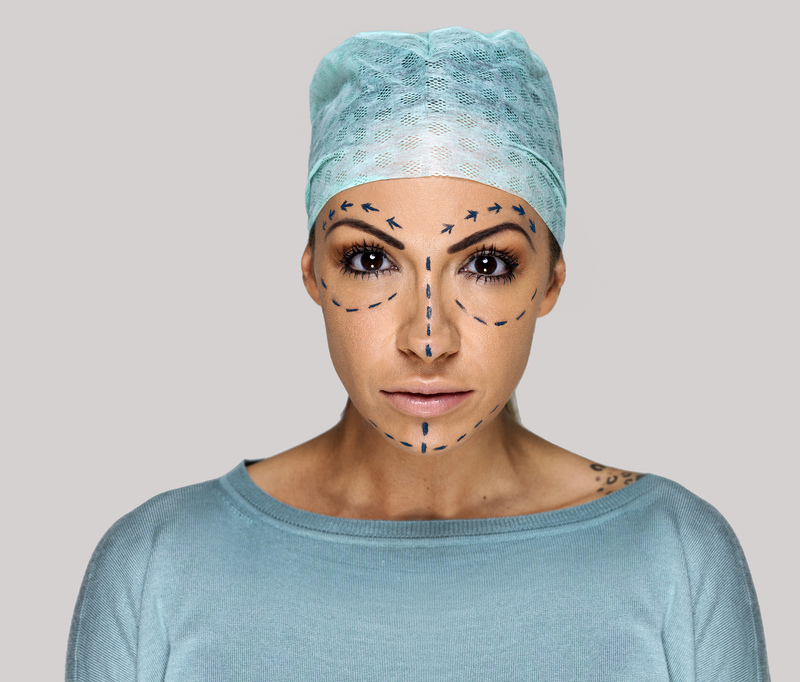 While most cosmetic surgeries go off without a hitch — what happens when a patient suffers severe complications following a procedure? According to K.C. Williams, a medical malpractice attorney in Tampa, Florida, doctors who acts against the best interest of the patient — no matter the severity of the complications — has engaged in medical malpractice. 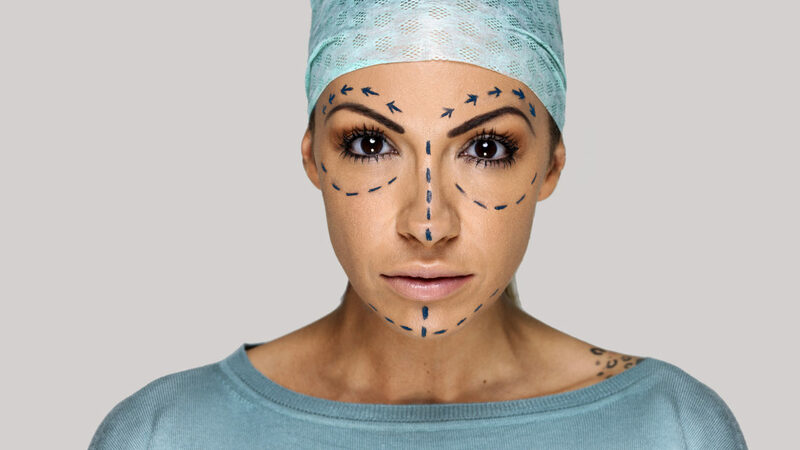 It’s important to remember that all surgical procedures come with risks, and understanding the severity of these risks is crucial when determining is a cosmetic procedure is right for you. Practicing due diligence and using surgeons accredited by all mandatory medical boards is necessary if a patient wants the best chance at a full recovery. Although patients cannot claim medical malpractice if they aren’t satisfied with the outcome of a cosmetic procedure, they can if they believe the doctor did not follow proper protocol. With the rising popularity of Botox and facial fillers, the number of facelifts, otherwise known as Rhytidectomies, performed each year has decreased to 125,697 procedures in the United States for 2017, according to the American Society of Plastic Surgeons. Facelifts can be difficult if performed by an under-qualified surgeon. As with all plastic surgeries, it’s best to do your research beforehand, and choose a surgeon who is licensed to practice in the United States and is certified by all necessary accredited medical boards. Common risks associated with facelifts can include infection, scarring, the development of hematomas (which require additional, immediate surgery), and in some cases, nerve damage — especially if the patient is a smoker. Although these risks are known ahead of time, surgeons should still be skilled enough to avoid them at all costs. Any time a surgeon knowingly provides a patient less than the “medical standard of care” — they are engaging in medical malpractice. Eyelid lifts, or Blepharoplasties, are among the more common cosmetic surgical procedures with 209,571 procedures performed in 2017. The most common reason patients seek out an eyelid lift is because the skin from the upper eyelid (just below the brow) begins to sag and rest on the upper eyelash line, typically causing obstructed vision. Because of the delicate skin surrounding the eye-socket, even the smallest misplaced incision can make a difference. If an incision is made in the wrong location, it could cause the patient to look surprised or cause excess scar tissue to appear. It’s important to remember that even if the patient is unhappy with the outcome — it doesn’t mean malpractice occurred. Proving malpractice for Blepharoplasties can be tricky. If the procedure was done by a licensed plastic surgeon (as they all should be) it’s assumed that any complications are a result of a poor medical recommendation or execution. If there is any dysfunction in the muscles surrounding the eyes, eyesight, or any other extreme damage to the surrounding areas, medical malpractice can be easier to prove. The most popular cosmetic surgery — breast augmentations — accounted for 300,378 procedures in 2017 according to the American Society of Plastic Surgeons. Over the last 17 years, breast augmentation surgeries have increased 41% and has become the most popular cosmetic surgery among all different age groups. 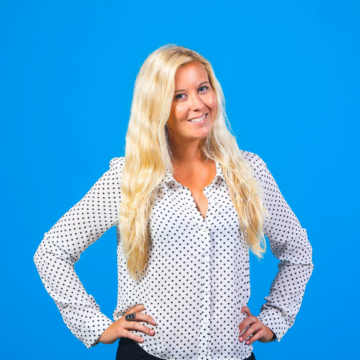 Wrong type of implants – The use of wrong or outdated breast implants is a popular reason many medical malpractice claims get brought after a breast augmentation surgery. Negligent doctors have been found to use expired, banned, or homemade implants on patients instead of FDA regulated and approved implants. Not only is the dangerous and irresponsible, but it is against the doctor’s code to “do no harm.” It is always important to do your own research and verify that the implants your surgeon plans on using are approved by the FDA and understand the history of complications associated with the procedure. Poor candidate screening – Cosmetic surgeons have a unique responsibility in ensuring patients are proper candidates for breast augmentation surgery. The responsibility of the surgeon is to make sure the patient will benefit as much as possible from the procedure, and to make sure they have a chance at a full recovery. When an unfit patient makes it through the screening process and suffers a complication as a result — the surgeon could be held liable in a medical malpractice case. Negligence during the procedure – Numerous things can go wrong during any type of surgical procedure — lack of sterilization, surgical equipment left in the body, and other injuries due to negligence or poor surgical technique. With breast augmentations, there are additional errors surgeons can make during the procedure such as improper placement of the implant, improper creation of the pocket in which the implant is placed, or the use of implants that are too large for the patient. Plastic surgeons who perform breast augmentations must take on the responsibility of avoiding all these mistakes in the operating room. In 2017, 246,354 liposuction procedures were performed in the United States — making it the second most popular cosmetic procedure behind breast implants. While the risks are similar to those of other cosmetic procedures, there are some that are unique to the liposuction procedure. During an ultrasound-assisted lipoplasty procedure, thermal burns to the skin or other parts of the abdomen caused by the ultrasound probe overheating are possible. Another complication unique to liposuction is necrosis, or dying of cells in the skin tissue, above the liposuction site. This occurs because of lack of blood flow to the area in the event of negligence during surgery. If you believe that you were a victim of medical malpractice from your cosmetic procedure, it’s crucial that you reach out to a professional for help. Many medical malpractice lawyers offer consultations for patients to present the facts of their case and determine if there is a valid claim. Even if a patient has done their homework ahead of time and hired a well-known doctor — mistakes can still happen. If a surgeon has made a mistake and elected not to right their wrong, medical malpractice has occurred. Holding negligent healthcare professionals accountable for their actions is the best way to deter malpractice from happening again. For more information on the risks of cosmetic procedures in the United States, visit the American Society of Plastic Surgeon’s website. Next post Whose Insurance Do You Call After You're Injured in a Car Accident?